Last night I spent some time making Rusty and Dusty's favorite treats. I've been making extra for the dogs at the Pet Refuge as well. Since these are their favorites I thought your paw friends may enjoy them as well. So here's the recipe I make weekly for my much loved pooches. It's so super easy and inexpensive too! I hope yours like these and I would appreciate hearing about it. 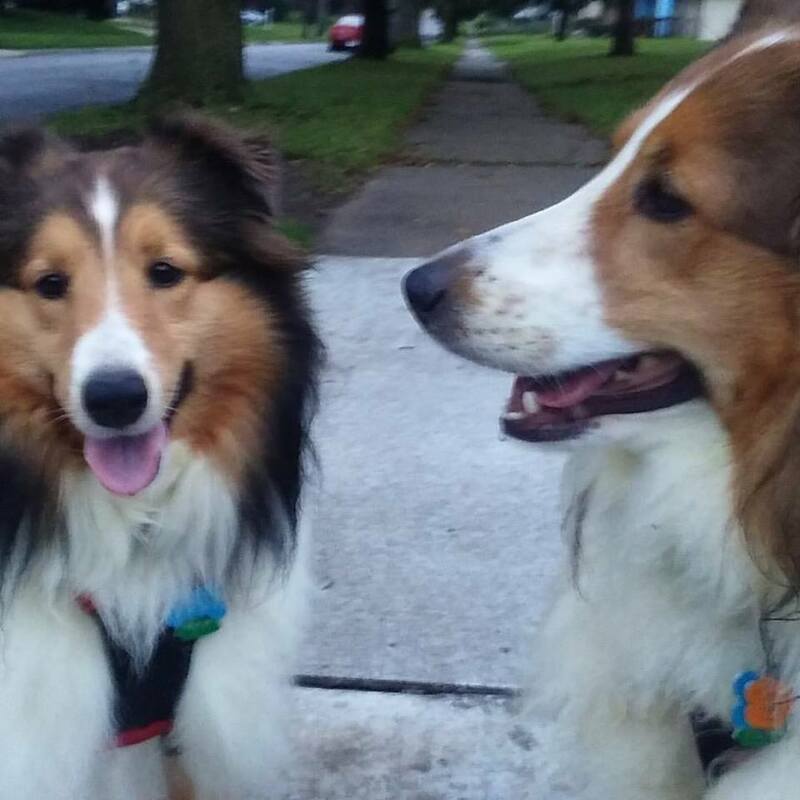 My dogs are wagging their tails while they wait to hear from you. Sometimes I improvise adding small cut up and cooked carrots, smile cut up apples and a bit of pumpkin purree. Bowl of wheat, white or almond flour for dipping fork in. You can always add more flour or water/broth if needed. I'm so used to doing this without looking at the recipe or improvising so I just adjust as I go. Combine all the ingredients, mix well and drop by tablespoon on lightly greased cookie sheet. Dip a fork in flour you've added to a bowl and press down each treat, criss crossing just like you would a peanut butter cookie. Ovens can vary in temperature. You want the dog treats to be somewhat brown and fairly hard unless your pooch prefers a softer treat then you can adjust baking time. After I began making these I could tell by how the treats looked that they were done in 25 minutes to my liking. My dogs are larger but if yours is smaller, dropping by teaspoon vs. a tablespoon on the cookie sheet & shortening the baking time would probably be good. For that matter you can break each in smaller bites sizes once baked as well to see what works. Cool the baked treats on a cooling rack. Store in a closed container in the frig.